This training will help you easily transform and structure any product idea you have into a no-brainer OFFER for your audience! This is is the training and sales SCRIPT that I talked about that helped me go from speaking and getting no sales, to speaking and getting $3 Million-dollar table rushes! 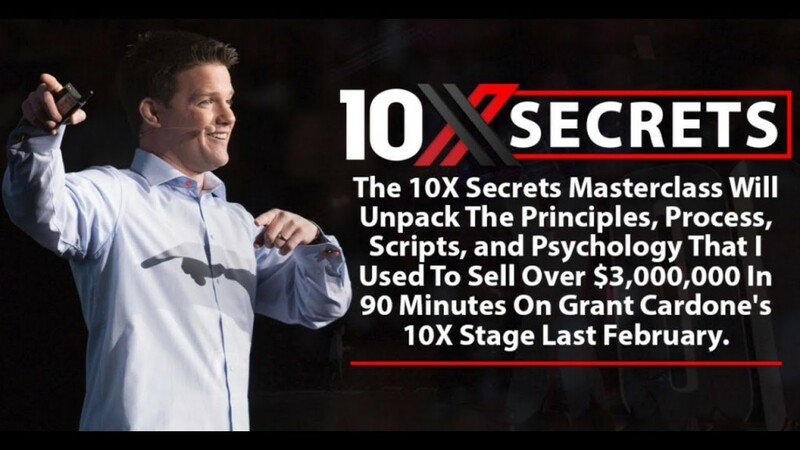 This is the SAME training that I mentioned earlier, where I go through my entire 90-minute presentation with you, slide-by-slide, minute-by-minute! You’ll discover the hidden selling techniques behind what I did in key parts of the presentation, and then I’ll explain WHY I did it! This is about learning a SKILL that will allow you to speak and sell ANYWHERE. For many of you, you won’t be speaking on the stage. The SAME skills I used to close over $3 Million in 90 minutes are the SAME skills that you need to turn your visitors into paying customers, and your customers into loyal clients! All times are GMT +6.5. The time now is 07:05 AM.